With the advent of the Internet, making money from your home no longer has to be a dream scenario. You can create an online business for yourself and become involved with an Internet marketing affiliate program. Creating an online business is often stressful task, but the Internet makes the process much easier. An Internet marketing affiliate program is a method of marketing that makes use of one website in order to drive web traffic to another one. 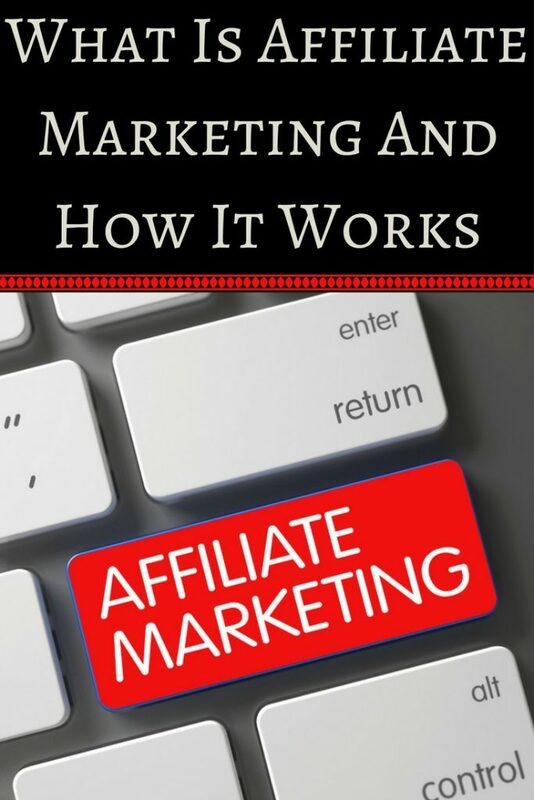 So, a business will recompense an affiliate each time a customer is driven to the website or purchases a product because of the affiliate’s advertising endeavors. The marketing modes most commonly used by internet marketing affiliate programs are search engine optimization, paid search engine marketing, e-mail marketing, and display advertising. 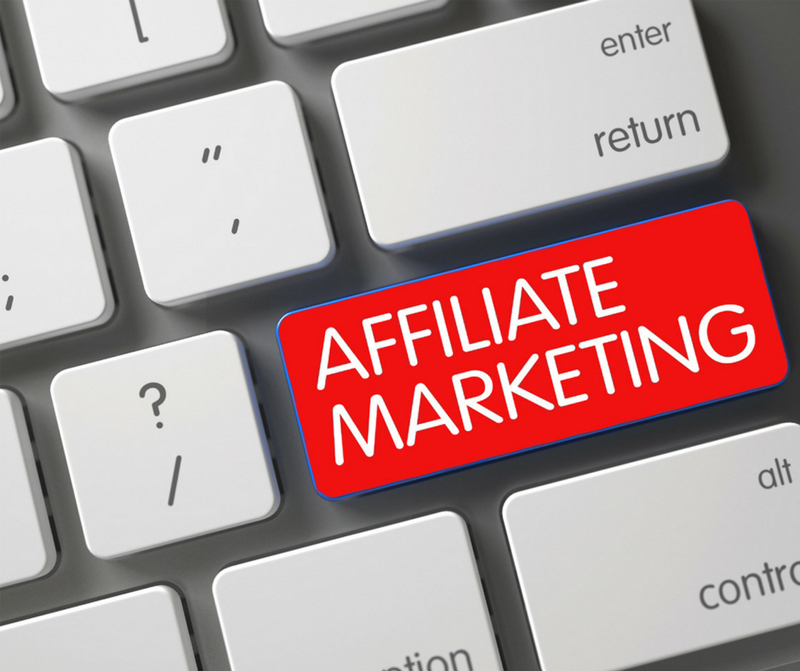 As a word of caution, however: make sure you thoroughly research each affiliate program before you sign up. There shouldn’t be any tie-ins or hidden terms and conditions waiting to trap you. I’ve heard horror stories of people whose commissions were kept because they didn’t make a certain number of sales, even though the amount of commission was quite large. There are programs with great commission, but poor conversion, and there are programs with lower commissions, but great conversion. See what other affiliates are saying about a merchant before you start promoting them. A good placed to do that is the ABestWeb forum. Also, it’s important to talk to the affiliate manager, and see if they are willing to help you grow your business. Some couldn’t care less, while others will get out of their way to help. An affiliate program can be a very effective method of boosting the sales of your online business and consequently, making you more money.